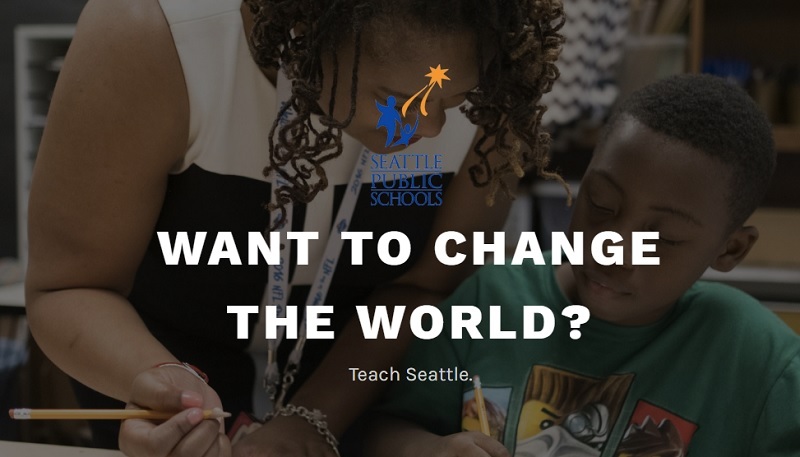 The Academy for Rising Educators (ARE) is a partnership between Seattle Public Schools, Seattle Central Community College and the City of Seattle. 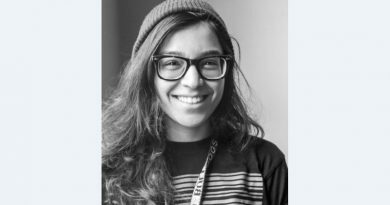 The program works with current SPS high school students, who – upon graduation – attend Seattle Central Community College to earn their AA degrees tuition free through the Seattle Promise Scholarship. While earning their degrees, students work for SPS as Paraeducators (classroom assistants), earning a salary and full benefits. Once students complete their AA degrees, they enter SPS’s Class to Cert Program to begin earning their BA and their teaching certificate using scholarships. When finished, they become SPS teachers earning $56,000+ per year, just four years out of high school. Applications for the program will opening in the coming weeks. In the meantime, if you are a high school student with SPS or are considering working as a paraprofessional with the district and need your AA, and want to learn more, please fill out our interest form by clicking here.